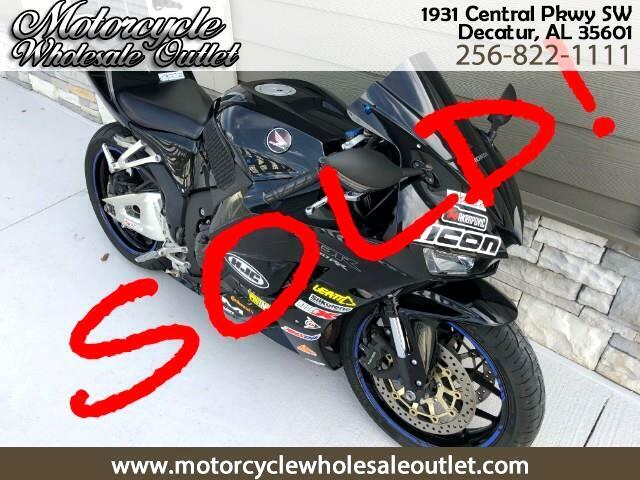 Want a DEAL on a Sportbike? Here it is! Message: Thought you might be interested in this 2015 Honda CBR600RR.